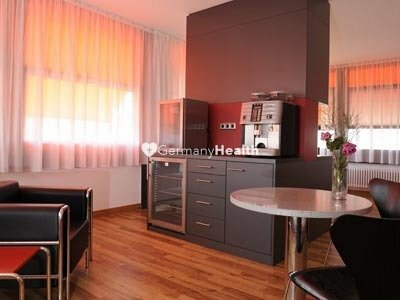 The Specialized German Hospital Friedrichshafen is a modern and traditional general hospital and counts to one the leading general hospitals in Germany. 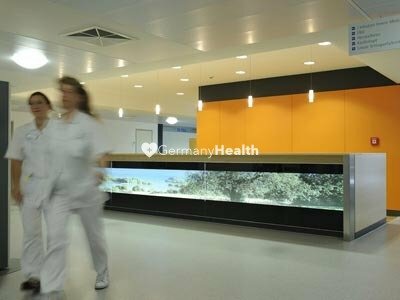 The Specialized German Hospital Friedrichshafen is a German multi-specialty hospital and combines healthcare with research and latest medical technology. There are 12 specialized clinics and many departments at the Specialized German Hospital Friedrichshafen that practice interdisciplinary medicine and work closely together in order to deliver the best standard of treatment to their patients. All of the departments and operating theaters are equipped with latest technologies that are currently available. 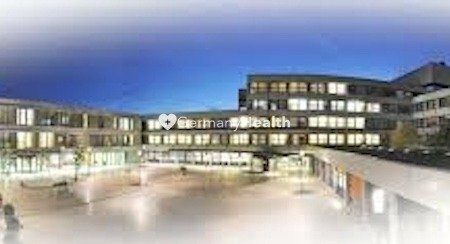 The Specialized German Hospital Friedrichshafen is a center of high-end medicine, medical innovation, and healthcare. They are able to provide the best possible treatment to patients. 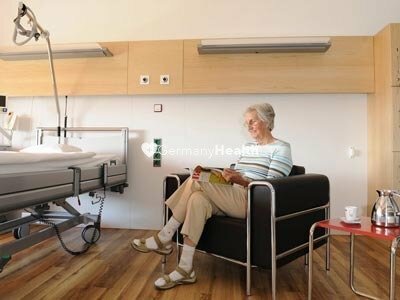 The Specialized German Hospital Friedrichshafen enables an individual and safe patient care. 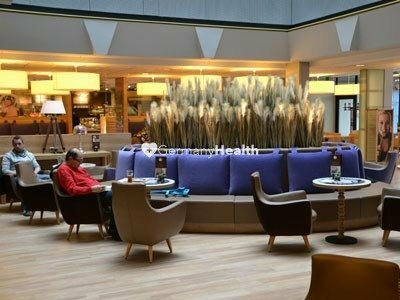 The Specialized German Hospital Friedrichshafen is fitted with hotel-style rooms for their international patients, to provide the highest standard of comfort during their hospital stay. The rooms feature a bathroom incl. shower and flat TV. 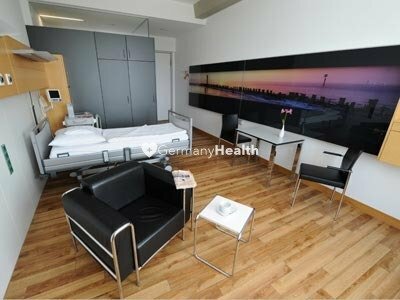 The Specialized German Hospital Friedrichshafen offers daily menu and accepts any special dietary requirements. The beds are fitted with a phone and all rooms have WiFi so that patients can stay in touch with their family. 1 family can stay with the patient on the room incl. the daily menu. 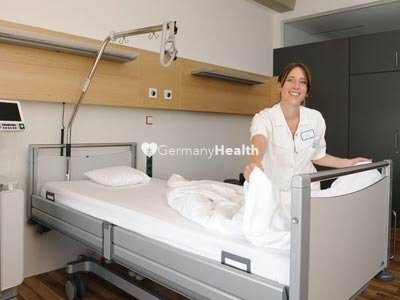 The Specialized German Hospital Friedrichshafen combines not only excellent clients under one roof, furthermore, the Specialized German Hospital Friedrichshafen offers excellent educated, trained and skilled doctors. They are following and offering the latest research results and techniques. They are awarded and rolling out even new operation techniques and results out in the world.